In late 2002 it became evident that in order to preserve the quality of life the people of the Valley Grande and Summerfield areas were accustomed to, and to maintain local control of their communities, it would be necessary to incorporate. The City of Valley Grande has two commercial areas which include a grocery/butcher shop, hairstylist, full service restaurant, pharmacy, and physician. Valley Grande has recently completed a sports complex, where tee-ball, and little league baseball games are held. The complex is adjacent to the City Park and Walking Trail, which has fitness and wellness stations for the benefit of our residents and especially our senior citizens. According to the U.S. Census Bureau, the city has a total area of 33.8 square miles of which 33.5 square miles is land and 0.3 square miles is water. The elevation of the city is 259 ft. It is located in the Central Time Zone. 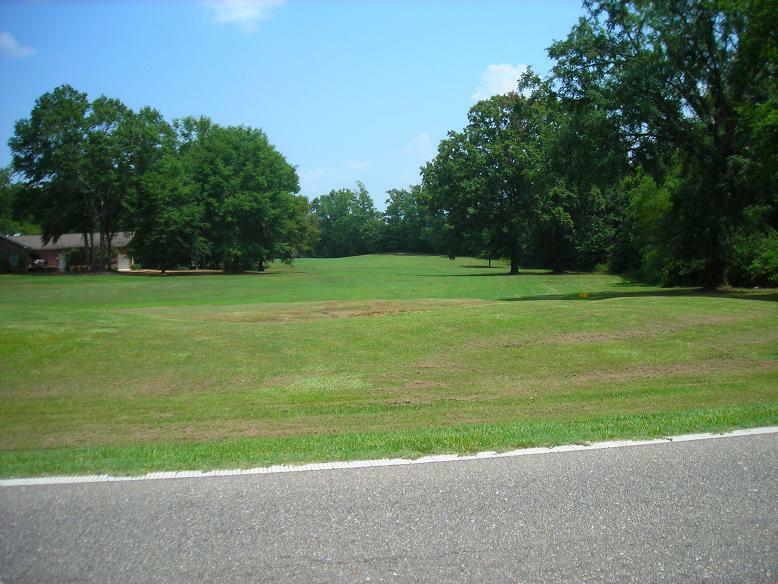 Valley Grande Golf Course, located in Valley Grande, AL, is a rare mix of championship golf and affordability. Our newly renovated course calls for deliberate club selection as it weaves through the natural beauty that is home to fox squirrels, deer, hawks and other wildlife. 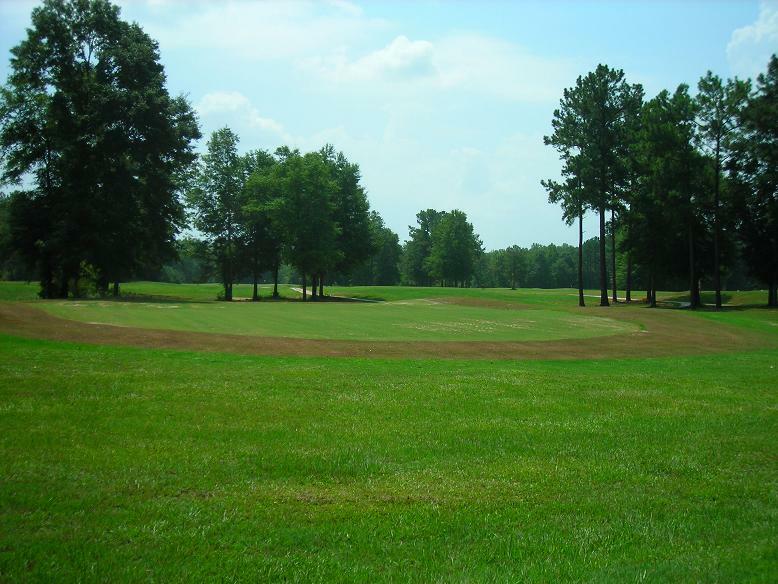 Four sets of tees initiate the challenge toward large undulating greens that are accentuated by white sand bunkers. 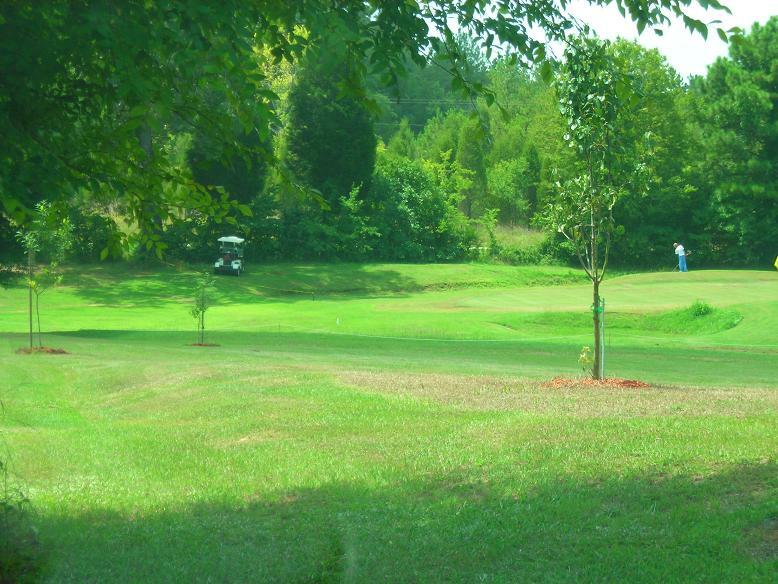 A round of golf at Valley Grande Golf Course is likely to be the most relaxing, laid back round you’ve played. The club house features a snack bar and a well stocked pro shop. A commitment to service is evident in our courteous staff. 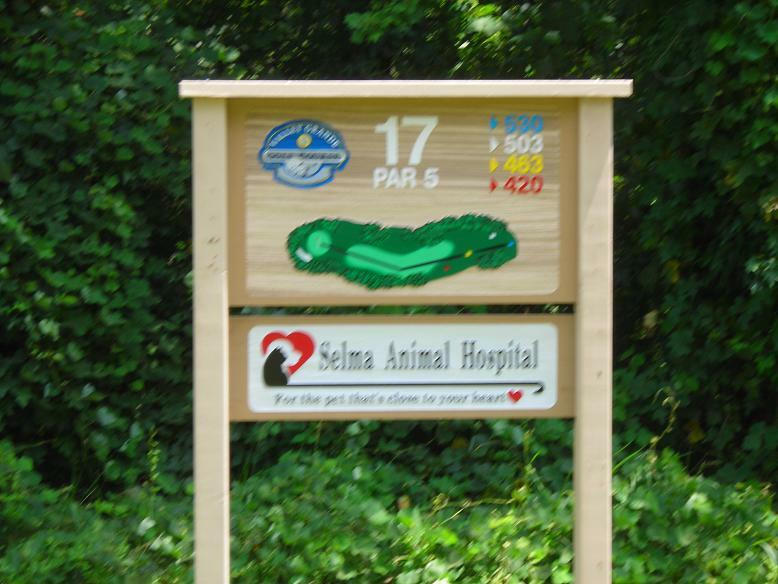 Our resident PGA Professional is available for lessons and our practice area is open daily. 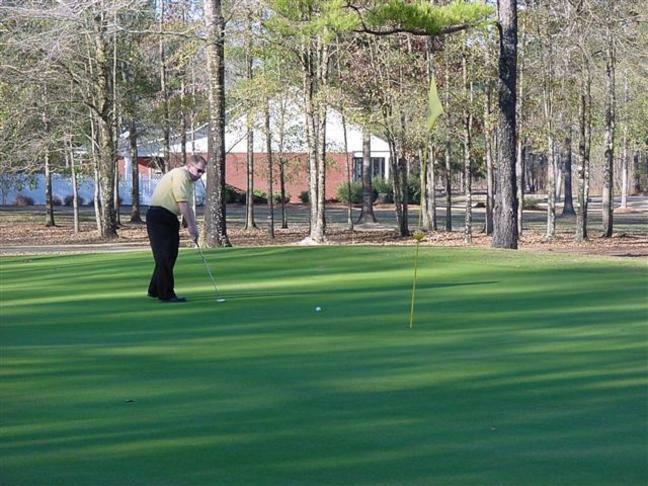 The attention to detail and bent toward excellence at Valley Grande Golf Course belies the fact that Valley Grande Golf Course is the only 18 hole public course in the area. 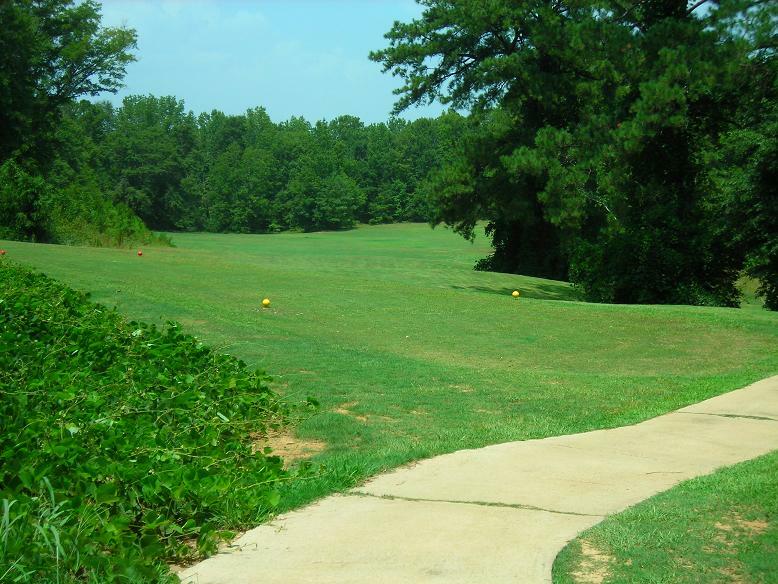 Have you played Valley Grande Golf Course? Most of the highway 22, County Road 81 area of Valley Grande was land originally granted Dr. George Phillips in 1821 from the federal government. For many years Dr. George Phillips maintained a plantation in the area he named “Grand View”. In later years, as more people moved into the area, Grande View came to be known as Valley Grande. Modern day Valley Grande encompasses the historic community of Summerfield. Established in 1819 as Valley Creek, the town was renamed Summerfield in 1845 to honor the famous Methodist preacher John Summerfield. In 1829, the first academy in Dallas County was chartered in Valley Creek. In 1842, the Alabama Conference of the Methodist Church opened the Methodist Centenary Institute, a coeducational institution chartered by the Alabama Legislature on January 2, 1841. At its peak, Summerfield was a very prosperous community of planters, doctors, merchants, ministers, and educators. 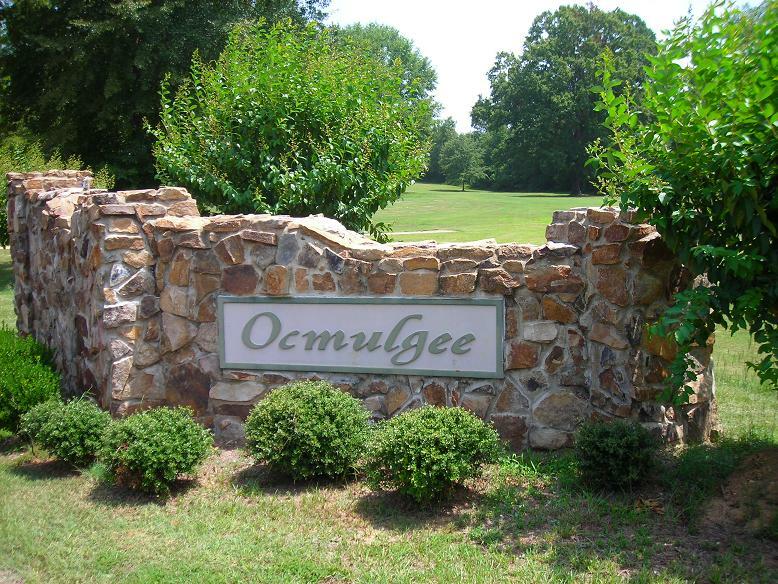 The historical core of Summerfield has survived intact and has been placed on the National Register of Historic Places with a historic district encompassing 56.12 acres. Valley Grande has many housing developments located throughout the town. 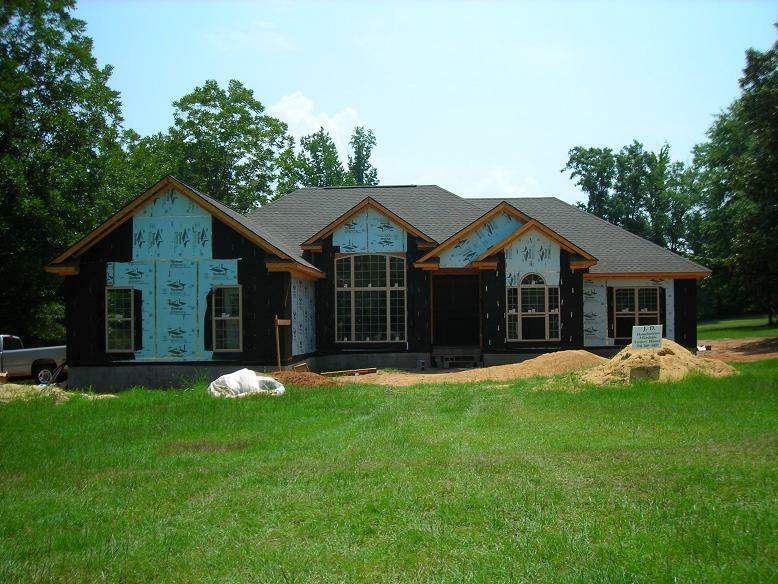 The majority of them offer county water, natural gas, cable, spacious lots and county school bus transportation for the kids attending public schools. With a low crime-rate and high quality of life it’s not surprising that a large portion of home construction in Dallas County during the past few years has been in Valley Grande! In the near future, Alabama Highway 22 will be increased to five lanes within the corporate limits of Valley Grande. Located within its boundaries Valley Grande has an elementary and a middle school, both of which are part of the Dallas County School System. Valley Grande Elementary, K-6, is a very important part of the community with great children and the famous PTO sponsored Fall Festival held every October. One of the newest schools in the Dallas County system, Martin Middle School, 7th -8th grades, is a state of the art facility, complete with gymnasium. As a show of support, the Town of Valley Grande has agreed to fund a high school regulation size baseball field for Martin Middle School. To complete their high school education most children in Valley Grande attend Dallas County High School, the oldest existing high school in the state, in nearby Plantersville. The Dallas County School System supports all schools with bus transportation. From historic to contemporary, Valley Grande has numerous churches of various denominations.